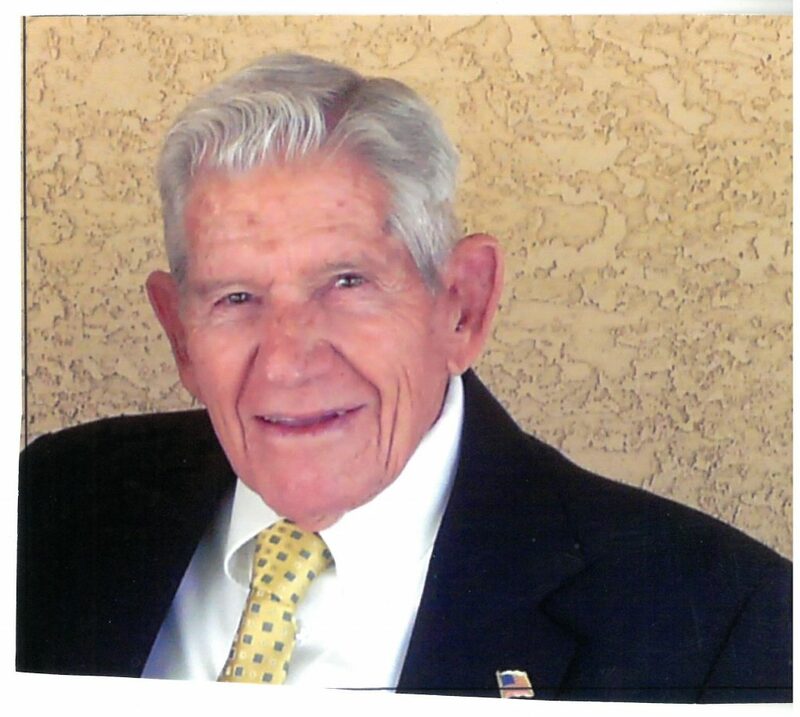 Jay Clayton Williams, husband, father, grandfather and veteran, 91 years old, passed away on Dec. 18, 2018, at his home. He was born in Cedar City, Utah, on Dec. 28, 1926, to Thomas Evan Williams and Vivian Jones Williams. He married Phyllis Thomas in Ely, Nevada, on Dec. 11, 1950. 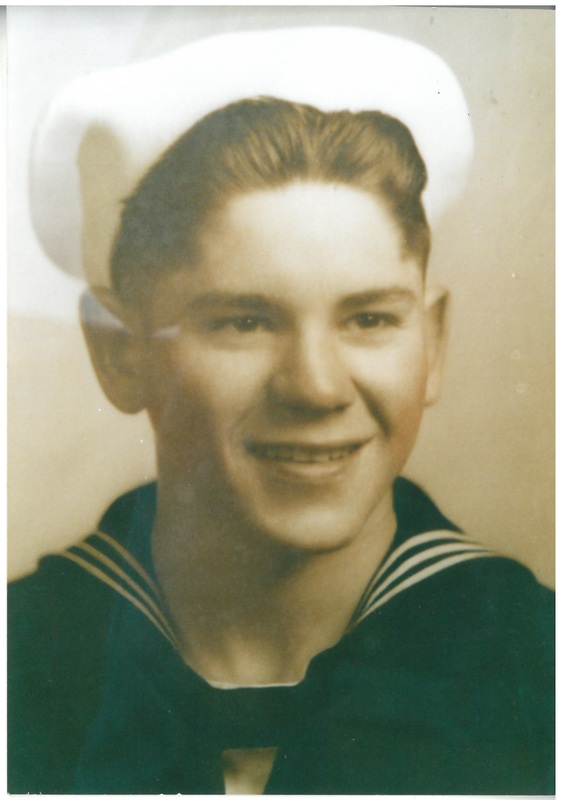 Jay served as an electrician in the Navy aboard the USS Fallon APA 81 from 1944-1946 in the Pacific Ocean during WWII. He worked in the engineering division of Dugway Proving Grounds and at the Veterans Administration Hospital in Salt Lake City, Utah. He enjoyed horses, hunting, boating, fishing and family. He is survived by his spouse Phyllis Williams; children Mark (Shauna) Williams, Henderson, Nevada, Lex (Christi) Williams, Kingsport, Tennessee, Sheri (Jay) Rhodes, Kanarraville, Utah, Debra (Mark) Buhler; eight grandchildren; and one great-grandchild. A celebration of life will be held on Friday, Dec. 28, at 11 a.m. at the Bloomington LDS Stake Center, 200 W. Brigham Road, St. George, Utah. A viewing will be held from 9:30-10:30 a.m. prior to the service. Interment will be held at the Tonaquint Cemetery with military honors.